ASKO - Tumble Dryer Models At ASKO Have 6 Star Energy Ratings! Two paddles inside the machine gently push the clothing in a figure eight, to spread the garments out and allow air to evenly circulate through them. This prevents bundling and minimises creasing in your clothes. SensiDry detects the level of moisture in your clothes and automatically turns off when they are dry. This prevents shrinking while saving energy. Heat pump technology puts our T754CHP & T784CHP among the most energy efficient dryers in the world, so you’ll save money with every use. Lint impairs the circulation inside the dryer which leads to a higher energy consumption. This is why ASKO dryers are fitted with a particularly efficient double filter. This prevents lint from gathering and increases the life span. ASKO Dryers have a reversible door system that gives you the option of a left or right hinging door, so you have the flexibility to match it to the layout of your laundry. Tumble dryers are the convenient solution for fast clothes drying. ASKO Tumble Dryers boast amazing energy efficiency, innovative features and sturdy workmanship to dry your clothing and other items on time and wrinkle-free. ASKO appliances are built to last, using highest quality materials and the famous Scandinavian style popular in contemporary Australian homes. What are the different types of clothes dryers? Tumble dryers are ideal for large households with a constant turnover of washing, and they are equally useful for people living in units with limited space for hanging clothing in the sun. 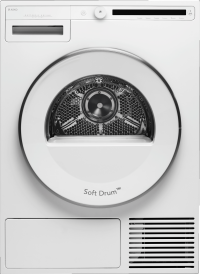 Tumble dryer development by ASKO has resulted in reduced drying times for superior energy efficiency, utilising the latest heat pump technology and energy-saving electric heaters for superior results. ASKO understands that every household is different, so we offer progressive condenser tumble dryers heat pump tumbles dryers to suit all styles. 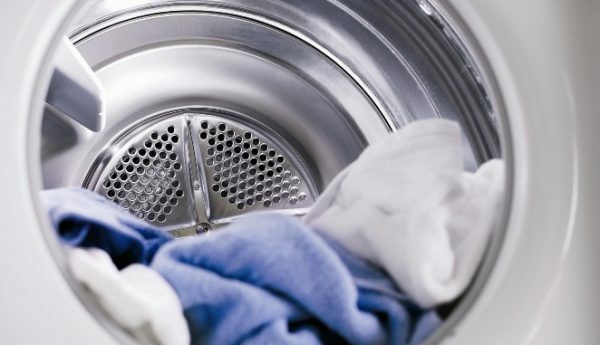 Old-style, vented tumble dryers have been superseded by heat pump and condenser technology, while smaller space-saving products are often ineffective for drying even medium sized wash loads. ASKO developers focus on products that meet user expectations, such as relocatable condenser dryers and progressive heat pump dryers for meeting everyone’s needs. Adaptable features and versatile programs are in vogue, and if long-lasting durability matters to you, ASKO Tumble Dryers tick all the right boxes. What is better: a condenser dryer or a vent dryer? Condenser and heat pump tumble dryers are freestanding and easily relocated into any room of the house. Vented dryers take in air from the room and push hot, wet air outside through a duct. They need to be placed next to a wall or a window. Vented dryers are more expensive to run during cold weather. ASKO manufactures progressive condenser and heat pump tumble dryers suitable for Australian conditions. The affordable option for budget-conscious Australians. Condenser tumble dryers are less expensive to purchase and don’t require external venting, saving money on installation costs. Condenser dryers are portable and ideal for people who move often. They can be situated in the laundry, garage or spare room, allowing you to adapt your décor to changing household needs. The up-front cost of heat pump tumble dryers is higher, but they are cheaper to run than condenser models and save you money with every wash. The heat pump reheats air at minimal cost compared to traditional electric heating methods, and these appliances showcase contemporary laundry appeal. Why do you use a dryer? Dryers are convenient appliances favoured by most Australian home owners. In a world where every family member is constantly on the go, it’s all too easy to fall behind the wash cycle when relying solely on a clothes line. The problem is exacerbated when the weather is wet and cold, making ASKO clothes dryers the sensible alternative to unsightly clothes lines draped across verandas and living rooms, dripping water everywhere. There are several major advantages of owning a quality tumble dryer. 1: You can dry almost anything, anytime. Dry your clothes and other washables at any time of the day, regardless of the weather, and enjoy the warm, cosy feeling of dry garments. 2: You will save time and effort. ASKO tumble dryer programs provide automated and personalised solutions for every type of wash. There is no need to battle against rain or wait for fine weather, and urgent wash loads can be ready whenever you need them. 3: Your home can be clean and tidy at all times. 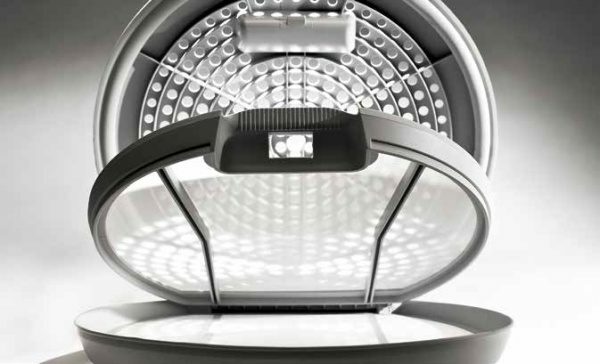 With ASKO tumble drying you can avoid damp, smelly items choking up the room. Your clothes will always remain clean and fresh, and there is no need to rush home to take clothes off the line whenever it starts raining. Is the load capacity important? Load capacity is important for drying bulky items such as bedding and towels. ASKO Tumble Dryers accommodate from 1kg-10kg load capacity, and can be programmed according to wash size. If you are drying a small load of socks and underwear, or undertaking a major clean of large items, ASKO energy-saving innovations are ready to adapt to your needs, saving you money with every load. ASKO Tumble Dryers have dozens of special programs that guarantee superior performance. In addition, our manufacturing excellence provides enhanced features that can’t be matched. · SensiDry moisture level detection that automatically turns off the appliance when clothes are completely dry. This saves energy and prevents shrinking of precious garments. 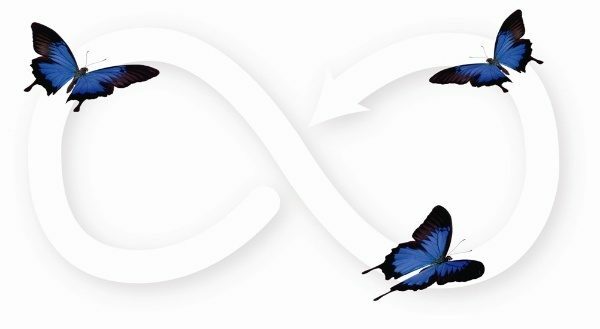 · Butterfly Dryingpaddles gently push clothing in a figure eight, eliminating tangling and encouraging even air circulation. Bundling and creasing is dramatically minimised. · Double lint filterfor reducing energy consumption, reducing lint build-up and increasing the life span of your appliance. · Reversible dooroption with right or left hinging, allowing you to match the appliance to your specific laundry layout. For more laundry and kitchen inspiration, visit your nearest quality appliance dealer and explore the full range of innovative ASKO product solutions.